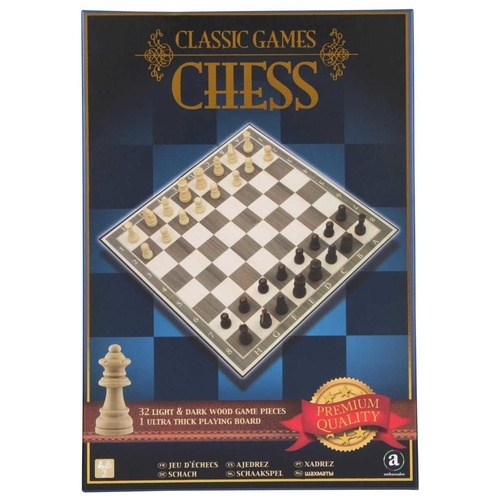 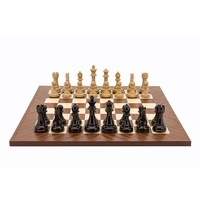 This Classic Games Chess is Challenge a friend or family member to a game of chess on this foldable board featuring 32 light and dark wooden pieces. 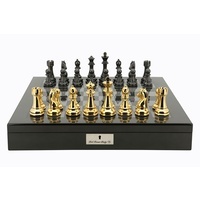 It perfect travel companion for all you chess lovers. 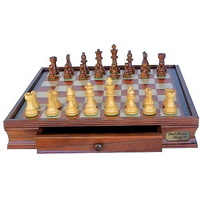 It's perfect for gifting, children, or simply for yourself. 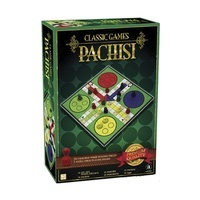 Make 4 interest-free payments of $34.00 fortnightly and receive your order now. 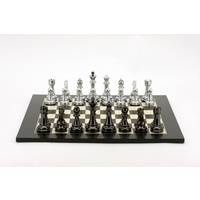 Make 4 interest-free payments of $96.25 fortnightly and receive your order now. 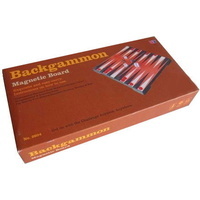 Backgammon Black Alligator Skin 15"
Make 4 interest-free payments of $66.50 fortnightly and receive your order now. 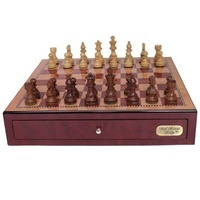 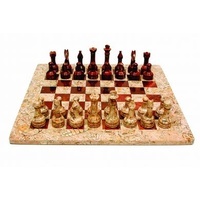 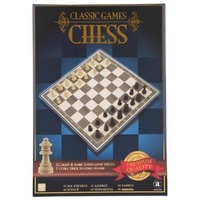 Dal Rossi Italy Chess Set 20"
Make 4 interest-free payments of $69.99 fortnightly and receive your order now.